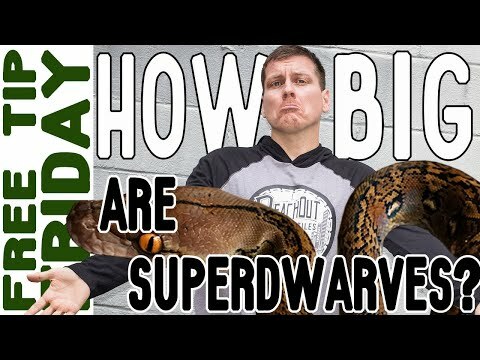 Ball-Pythons.net - A stunning 25% super dwarf, 25% Jampea platinum reticulated python explores the new house that its owners just moved into. Facebook - The folks at House of Nyne are stoked about their new acquisition, Aurora House Snakes! Awfully pretty little reptiles, check them out! SA Reptiles - Outstanding photographs of a stunning spotted house snake that was found in South Africa. SA Reptiles - David Maguire found this stunning Fisk’s house snake (Lamprophis fiskii) in Namaqualand in South Africa.